After spending several years teaching in traditional schools, I’d had enough. At the time of my mounting frustration, my own son was becoming increasingly disengaged. It seemed we were both square pegs trying to fit ourselves into tiny round holes. During this time, I observed many of the disheartening elements that I had come to expect in a traditional classroom: disengaged students, a “one-size-fits-all” curriculum, constant high-stakes testing, and an immense amount of wasted time and lost potential. These children, my children, deserved better. Fueled by frustration and a sense of urgency, I began researching school models that honored a child’s unique talents, passions and curiosity; that didn’t judge but empowered and strengthened, honing thinking and building character. I was looking for a school where learning by doing was commonplace and students were engaged in meaningful projects with real-world implications. The graduates of this school would be prepared to tackle the challenges of the future while leading full, happy lives, profoundly rich with meaning and purpose. My search led me to Acton Academy- a growing network of learner-driven micro-schools, founded by educators, innovators, entrepreneurs, and parents who believe we have found that better way. I hope that after learning about The Village School: An Acton Academy you will send your children and delight in what they can do and who they can become. No more square pegs and round holes. Together we can reinvent education for a better, brighter future. The Village School is located at St. Alban's Episcopal Church in Annandale, Virginia. The facility includes bright and airy studio space and sits on six beautiful acres. Our location is just a short walk from Mason District Park and just 12 miles outside of Washington, DC. Lauren has long been involved in the Education world and is a lifelong learner and student herself. She received her B.A. in Communications from Villanova University and worked briefly in Sales and Recruiting before pursuing her path to education, earning her M.Ed. from Marymount University. 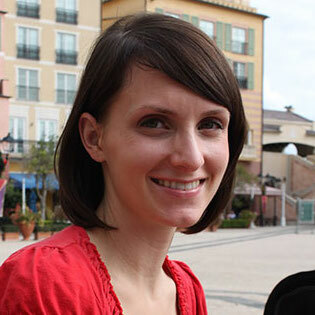 Over the last decade, Lauren has worked in various environments in both the independent and public sectors of education in Northern Virginia. She has served as a classroom teacher, instructional coach, and enrichment specialist. Lauren defines a quality education as one that instills and nurtures a growth mindset, independence, self-awareness, and a deep and lifelong joy of learning. Her belief in the remarkable abilities of young people is the true inspiration behind the founding of The Village School. Christian has a strong belief in "learning by doing" evident in his own journey to entrepreneurship. He received his B.S. in Geography from Virginia Tech but credits his on- the-job carpentry experience with a general contractor throughout college as the place where he obtained some of his most valuable learning experiences. 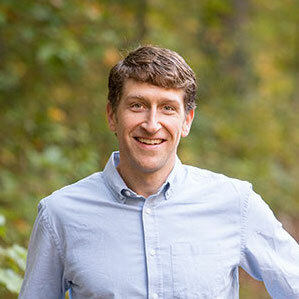 Over the past 12 years, Christian has run a successful residential construction company in the Northern Virginia area. Here he sees the principles of project-based learning played out on a daily basis. As a father to two active boys, Christian has seen first-hand how curiosity and freedom to learn by "doing" are essential tools for learning. Katey is passionate about education and believes that the only way to build a future of integrity and discovery is to teach these principles to the next generation. 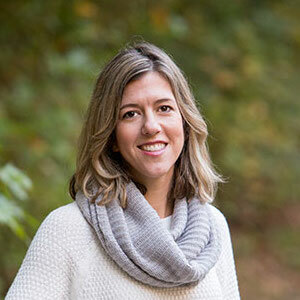 She has cultivated and grown her love for education working at various preschools in the Northern Virginia area and has a strong background in Montessori methods. She holds an Arts degree from The University of Mary Washington and has 5 years' experience in early education. Growing up in Front Royal Virginia inspired Katey's love for the outdoors. She enjoys hiking and being on the Shenandoah river. In her free time she enjoys reading, listening to music, and going on adventures with her nieces and nephew. Sarah believes in the power of curiosity. Starting back in her own elementary school days, she followed her curiosity mainly through books: the adventures of Mr. Popper and his 12 penguins, the extraordinary world of A Wrinkle Through Time, and the prairie pastimes of Caddie Woodlawn. 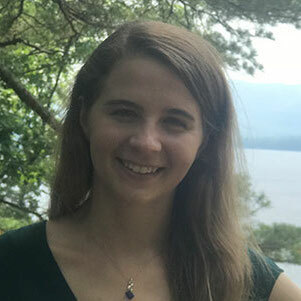 Her education continued through more formal outlets at Proctor Academy, and then Williams College, where she explored larger questions surrounding biology and neuroscience. Receiving her B.A., she taught science at a small independent school in the Boston area and delighted in encouraging her students' enthusiasm for science and learning. Sarah firmly believes that given the right environment, every student's natural curiosity will flourish. 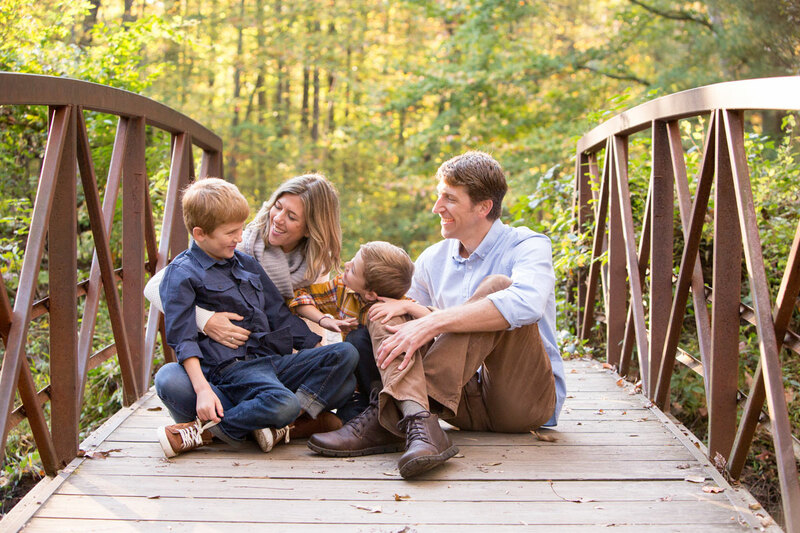 Meredith's background in education includes homeschooling her own children for four years, as well as involvement in local homeschool groups as a teacher, tutor, and administrator. 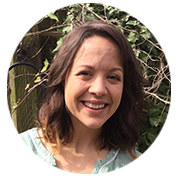 She has studied and practiced multiple philosophies in education at home and in the classroom, and has grown a passion for seeking out ways to create a joyful learning experience for children. Through this journey, Meredith has come to believe in the power of self-directed learning--not just for academic progression, but also in the development of character and self-discipline. In 2017, she came across an article about Acton Academy's learner-driven communities, and has been hooked ever since! A long-time advocate for instilling healthy practices in others, Jean believes that if kids learn the importance of eating healthy food and making exercise a priority as young as possible, they will be better prepared to live richer, more fulfilling lives. Jean recently completed her CrossFit Kids certification. She believes this approach provides a solid foundation in exercise skills that will help children become adept at planning their own workouts- in a way that's fun, accessible, and empowering. 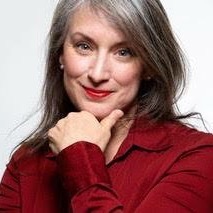 Jean’s diverse background includes earning a BS in Chemical Engineering from Clarkson University and a 20-year career in website design and development, email marketing, branding, database administration, association management, publishing, and entrepreneurship (all self taught), and '"unschooling" her two young children. Do you want to change the world? If your goal is to instill your love of learning in others while advancing your own professional growth, this is your chance to become a part of one of the world’s most innovative schools. "The thought of a learning environment that incorporates active learning, includes all the senses, and emphasizes a pursuit personalized to your individual gifts, sounds amazing. What kid doesn't deserve that?" Understand the importance of strong character. Value a healthy lifestyle of mind and body.